Soldiers in Gabon have appeared on state television saying they have launched a coup against the government of ailing president Ali Bongo. Early on Monday, one soldier flanked by two others holding guns read out a statement saying the military had seized control of the government “to restore democracy” to the country. 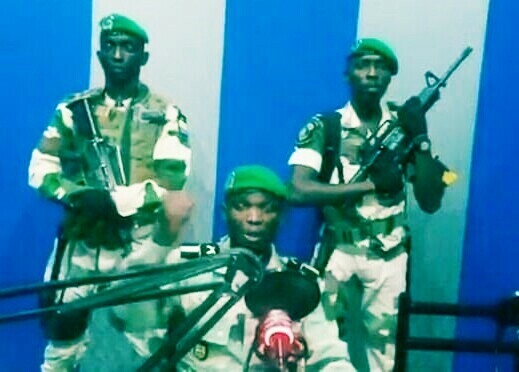 In a separate message on state radio, military officers declared their dissatisfaction with Bongo, who is recovering from a stroke in Morocco.